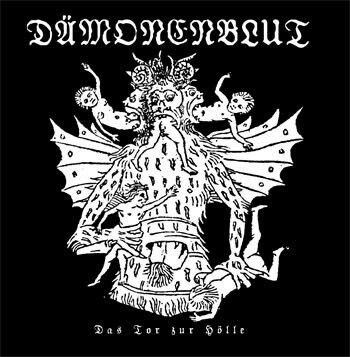 Pure Evil from the cursed German underground. Twelve nefarious Black Metal canticles in the most true Satanic form... Hail Satan! Released in co-operation with Werewolf Records.